Budget minded (but not cheap) 4K and VR capable rig for gaming, content creation, multimedia and productivity. Ever since Ryzen launched and I built my first PC I do not see a reason to go team blue. Yes, I know, better single core performance, potentially higher FPS gaming when paired with good GPU but still. Ryzen may not be the world's best gaming CPU but it is still plenty good and for lots less money. If you are budget minded as I am then Ryzen is for you. The price difference between Ryzen and say Coffee Lake is not indicative of the performance difference. Ryzen can hold its own and it has been proven time and again by every tech reviewer out there. Just remember Trident Z CL16 is Hynix, not Samsung "B" Die. 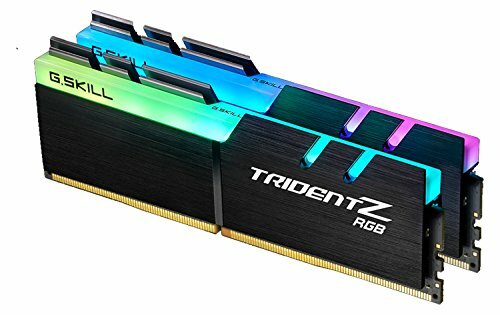 That being said with DRAM prices dropping if you had a cheap-O kit and are looking for a little more performance then the Trident Z CL16 will do that though I would recommend you pay the extra money for the CL14 with Samsung modules if you want top tier performance. RGB look cool. Great NVMe M.2 SSD. Durable and lightning fast. It an 860 EVO. Nough said. Actually not a bad HDD. 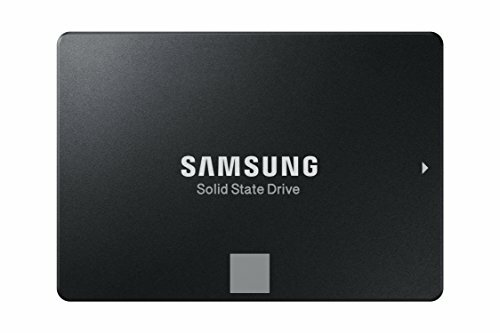 Makes a good addition to a gaming rig as a data drive if you can't afford (or would rather not buy) expensive high capacity SSDs. You can pick up a cheap 256GB SSD to Run as your boot drive and toss one of these in your rig to hold to bulk of your data. Its a Reference 1080 branded as msi so it will get the job done. Will achieve 2100 MHz on the core with GPU Boost 3.0 but unless you have aftermarket cooling in mind the effective clock speed for sustained gaming at or close to max load is closer to 1700. The blower style cooler is less than ideal, especially for the price of the card, but then again all 1080s run hot so not an issue to worry about too much unless you have really restricted airflow in your case. Price is a bit crazy, lots of fluctuation so I would not pay over $500 for this card. I paid $400 for mine a ways back and that was a decent price. Don't know how they are asking $600-$700 when you can get a 2080 for $800. Love this case. Minimalist design with great functionality. Plenty of room for cable management, a nice PSU shroud with 3 SSD mounts. I especially like the tempered glass panel. If you have a build you want to show off this is a good case to do it. Only con is air flow could be better and especially if you are using water cooling you have to front mount the radiator. It is adequate however and I have not had any major overheat issues. What can you say. 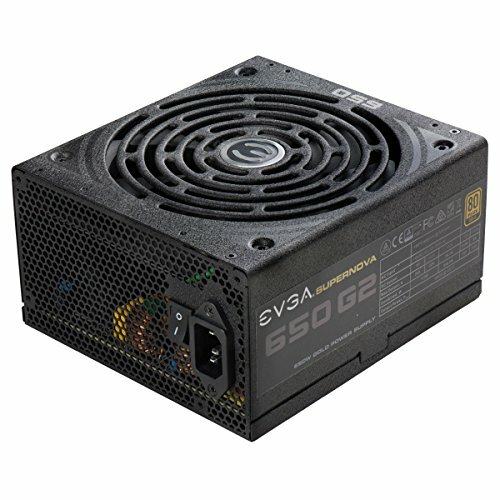 This is about as solid a 650W PSU as you can get. Fully Modular and comes with every cable you will need and many you probably won't. It a good monitor, I think it is a little pricey for what you get to be honest. The picture quality is not amazing its average and it is a curved panel but not IPS just plain ol' LED but it is 144Hz which is great if you need those extra fast refresh rates for twitch shooting. Best mouse under 20 bucks. Hands Down. 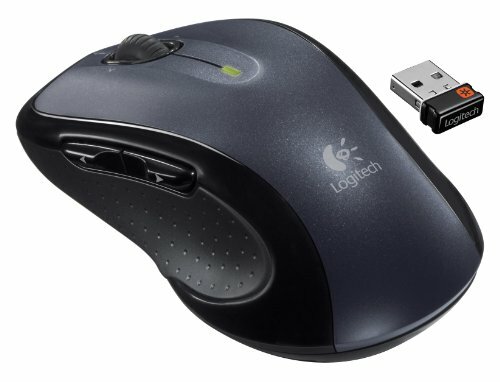 Who needs a $150 gaming mouse when this one does most of what a gaming mouse would do for a fraction of the price. My name is JP but my friends all called me JIP and I worked in Rehabs for many years so I became RehabJip and have transferred that moniker to my builds. I wanted a Liquid Cooler since I push a modest overclock on the CPU and although the Wraith cooler is decent just wanted that little extra. Plus I like the way the Kraken looks. The MSI GTX 1080 will hit 2100 (Overclocked) with GPU boost. 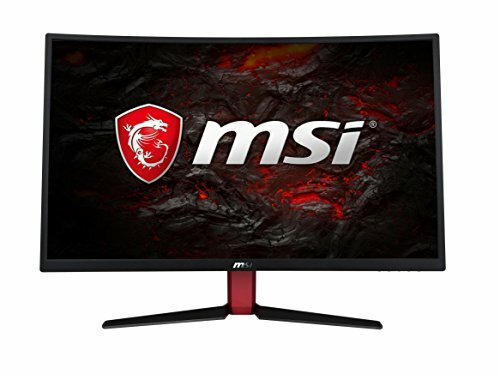 I know GPU boost has nothing to do with the CPU :) Yea, the MSI monitor I have a bit of buyers remorse but not the worst monitor I have had.